1. 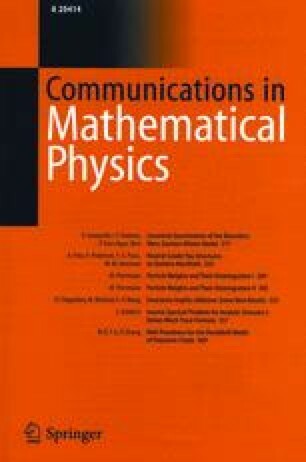 TQFTs cannot be used to define a model of computation stronger than the usual quantum model “BQP”. 2. TQFTs provide a radically different way of looking at quantum computation. The rich mathematical structure of TQFTs might suggest a new quantum algorithm.